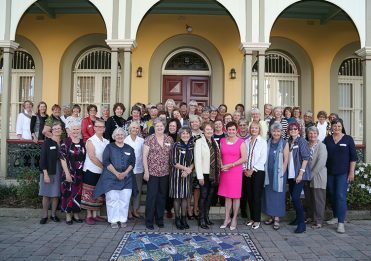 Brisbane Girls Grammar School alumnae, known as Grammar Women, pursue interesting and varied careers in their lives beyond school. 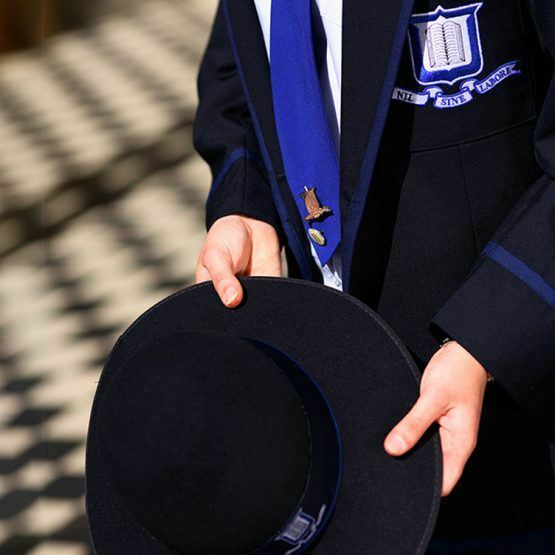 Their pathways after are as diverse as their academic and co-curricular talents and interests, which are developed and nurtured during their time at the School. Grammar Women maintain a strong connection with the community, often returning to the School. Whether coaching a co-curricular team, composing original music for one of the School’s ensembles, or sharing their insights and advice with students, Grammar Women enrich our girls’ perspectives of the world and strengthen the enduring spirit of the Girls Grammar sisterhood. 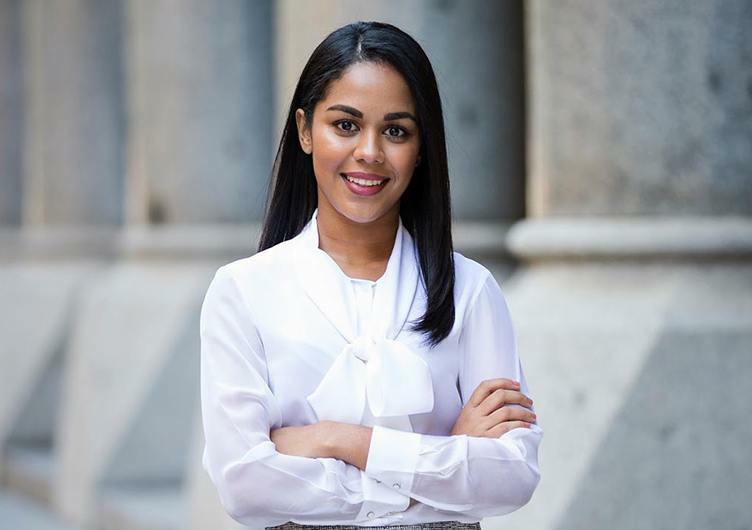 After graduating from Girls Grammar, Ms Gunawardena moved to Sydney, undertaking a Bachelor of Medical Studies/Doctor of Medicine at The University of New South Wales. After developing an interest in neurosurgery and oncology, she completed a neurosurgery sub-internship at John Hopkins Hospital in Baltimore. After noticing the lack of patient access to clinical trials of new treatments, Ms Gunawardena partnered with a software engineer to establish HealthMatch, an online platform that matches patients with relevant clinical trials. HealthMatch won Australia’s first TechCrunch Startup Battlefield in 2017 and has since raised $1.3M from notable Silicon Valley and Australian Investors. Ms Zealand’s involvement with the International Young Physics Tournament while at Girls Grammar fostered her love of science and problem-solving. The day after graduating from Girls Grammar, Ms Zealand graduated from The University of Queensland with a Bachelor of Science (First Class Honours). She has since completed fours Master’s Degrees, including an MBA at Stanford University and an MPA at Harvard University (under the prestigious Fulbright Scholarship). Ms Zealand has recently worked in Australia, Africa and the USA for McKinsey & Company and the Clinton Foundation, focusing mainly on policy implementation and reform. She now helps Google decide on which big new world-changing ‘moonshot’ projects to invest. 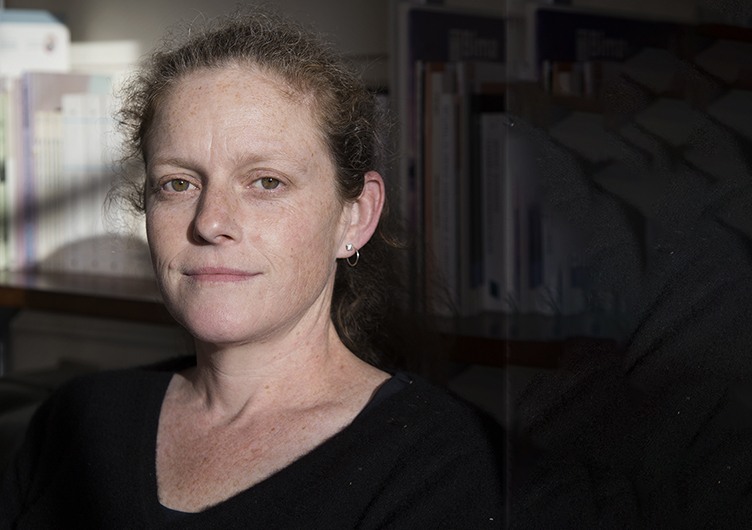 After completing her Master of Public Health at The University of Queensland, Ms Galichet was appointed to a short-term research position with the World Health Organisation. This initial three-month contract turned into six years with WHO in Geneva, before she relocated to WHO in Vietnam, to support the Government’s efforts to reform its health system. 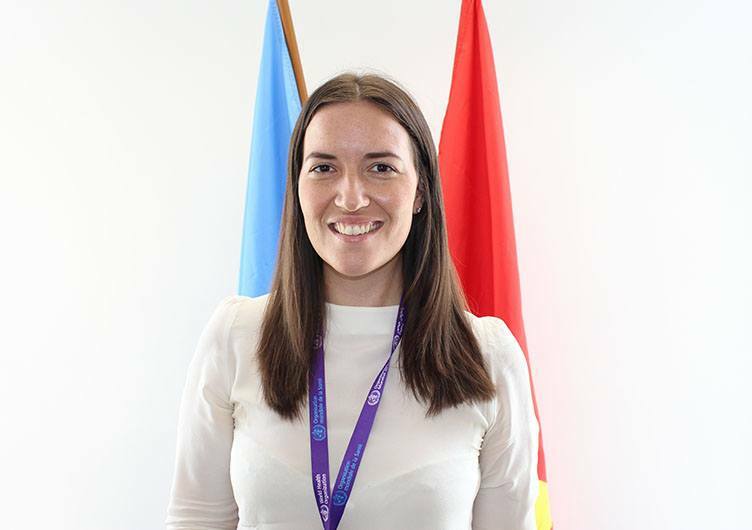 In 2018, after almost five years in Vietnam, Ms Galichet moved to WHO’s sub-regional office in the Pacific (based in Suva, Fiji) where she now leads the team’s work to communicate on a range of public health issues, and oversees external relations. 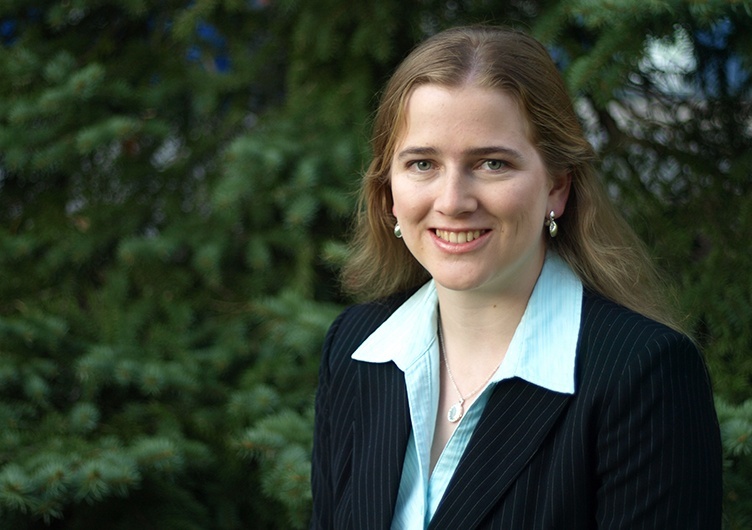 She has published several academic articles in the field of public health. ‘My time at Brisbane Girls Grammar School encouraged me to set my ambitions high and not let fear hold me back. The spirit of advocating on behalf of women influenced my decision to pursue obstetrics and work to ensure women birth safely, regardless of their circumstances’. Dr Claire Fotheringham works for Médecins Sans Frontières (Doctors Without Borders) as a Medical Advisor (Obstetrics and Gynaecology). She has worked in some of the world’s most dangerous countries, where antenatal healthcare is often restricted. Her role, which encompasses the provision of emergency obstetric medical care to women who are displaced or living in danger, has seen her travel to Afghanistan, Sierra Leone, Pakistan, the Democratic Republic of Congo and Jordan (to a Syrian refugee camp). Dr Fotheringham also works to support the long-term sustainability of local services by training local doctors and midwives. 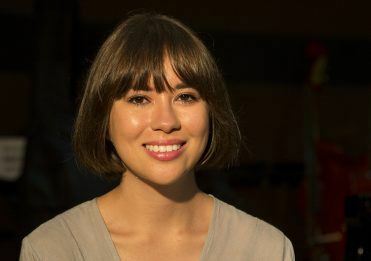 Ms Smith graduated with a Bachelor of Arts/Bachelor of Law (Honours) from The University of Queensland, and then completed her Master’s Degree in International Law at Australian National University. She has acted as an international legal adviser for the Tibetan Government in Exile, Kosovar politicians, the Government of Thailand and the Vice President of Sierra Leone. She has also been a researcher at the Kennedy School of Government’s Carr Centre for Human Rights Policy at Harvard University. Ms Smith currently works with the International Criminal Justice Program for No Peace Without Justice. Ms Angie Milliken is a renowned Australian actor whose accolades include two AFI Best Actress Awards (My Brother Jack and MDA) and a Centenary Medal for her outstanding achievements in the Australian film industry. After graduating from the National Institute of Dramatic Art, Ms Milliken worked across theatre, television and film, receiving critical and popular acclaim. 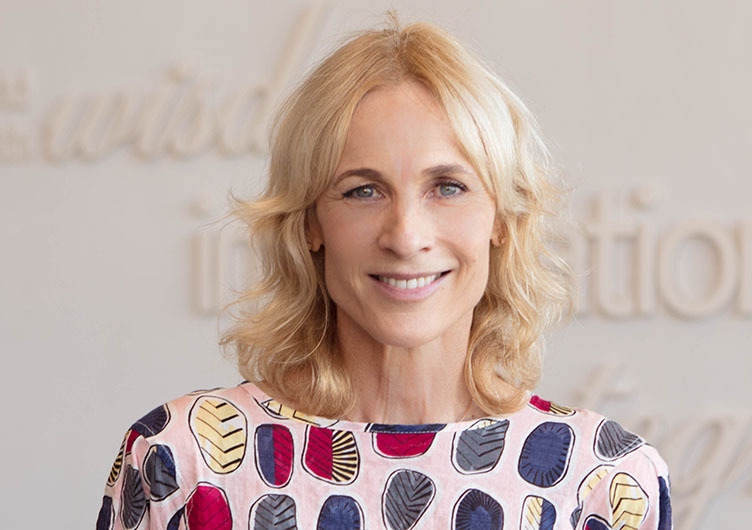 Ms Milliken’s film work includes This Isn’t Funny, Rough Diamonds, Paperback Hero and Dead Heart, and her television career spans Australia and the USA, where she featured in CSI Miami. Her work on stage has seen her perform many acclaimed classic and contemporary works for leading theatre companies, including The Sydney Theatre Company, QT and the Brooklyn Academy of Music, where she performed Sydney Olympic Arts Festival’s featured production of The White Devil. In 2019, Ms Milliken performed the role of Linda Loman in Queensland Theatre’s production of Arthur Miller’s classic 1949 play, Death of a Salesman. A former Head Girl (1981), Ms Milliken returned to Girls Grammar as a Valedictory Speaker (2004) and as a Foundation Day speaker (2019). 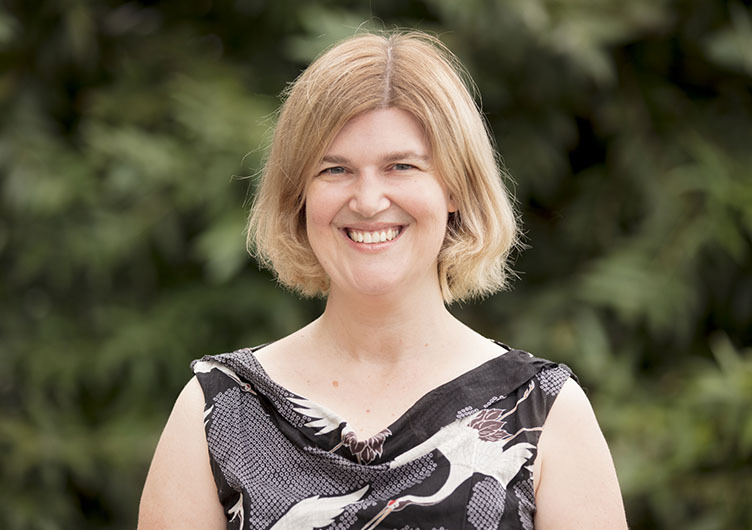 Professor Praeger completed a Bachelor of Science (with First Class Honours and a University Medal), and a Master’s Degree in Science, both focusing on mathematics at The University of Queensland. She then received a scholarship to attend University of Oxford, where she completed a second Master’s Degree and her PhD. Since then, besides her (earned) Doctor of Science from the University of Western Australia, she has been awarded six honorary doctorates from universities in six different countries across three continents. In 1983, Professor Praeger become only the second woman professor of Mathematics at an Australian University (UWA). 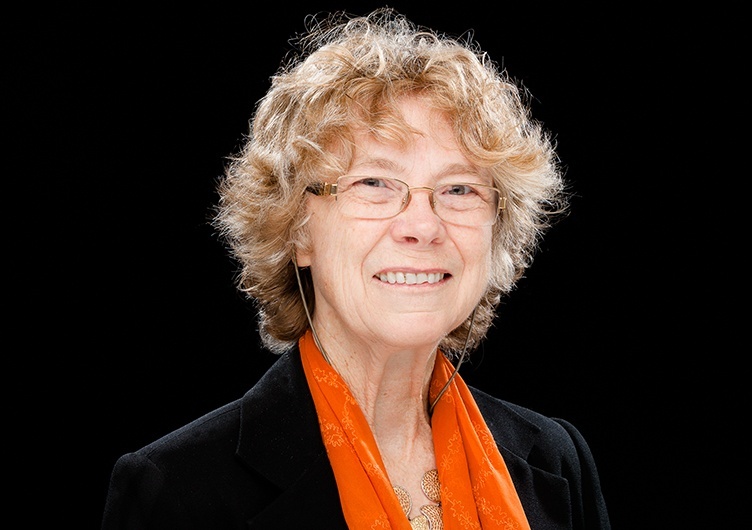 Professor Praeger was the first woman President of the Australian Mathematical Society, the first Pure Mathematician to be awarded a Federation Fellowship, was Western Australian Scientist of the Year (2009), and is the only mathematician inducted into the Western Australian Science Hall of Fame (2015). She was also the first woman to be awarded the Thomas Ranken Lyle Medal of the Australian Academy of Science in its then 83-year history, and the first woman awarded the Australian Mathematical Society’s George Szekeres Medal for her outstanding contribution to research in mathematical sciences. 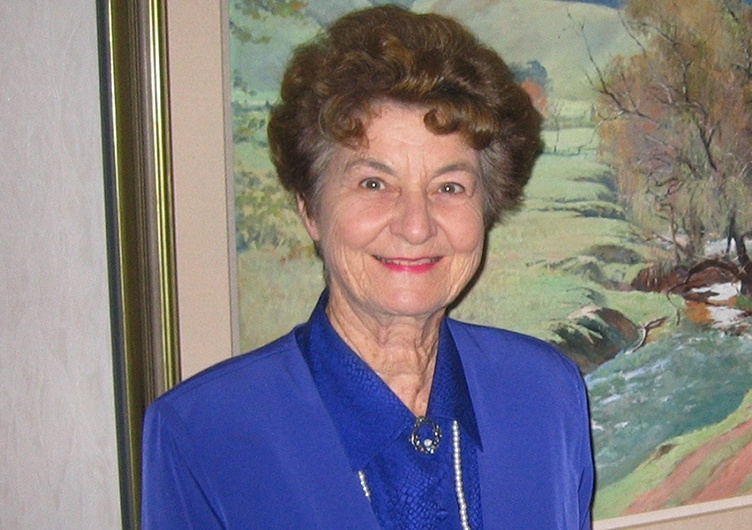 Professor Margaret Bullock, a pioneer in the field of ergonomics, was one of the first students to graduate with a Bachelor of Applied Science (Physiotherapy and Occupational Therapy) from The University of Queensland. Professor Bullock then became the first person in the world awarded a PhD in Physiotherapy. She has worked as a physiotherapist at Massachusetts General Hospital, the largest teaching hospital of Harvard Medical School, Head of the Department of Physiotherapy at The University of Queensland and held the role of President of the UQ Academic Board. 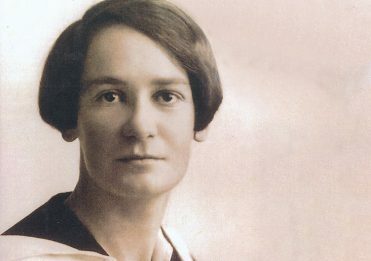 Professor Dorothy Hill was the first woman to graduate with a gold medal from The University of Queensland, the first woman to become a professor at an Australian university and the first woman President of the Australian Academy of Science. 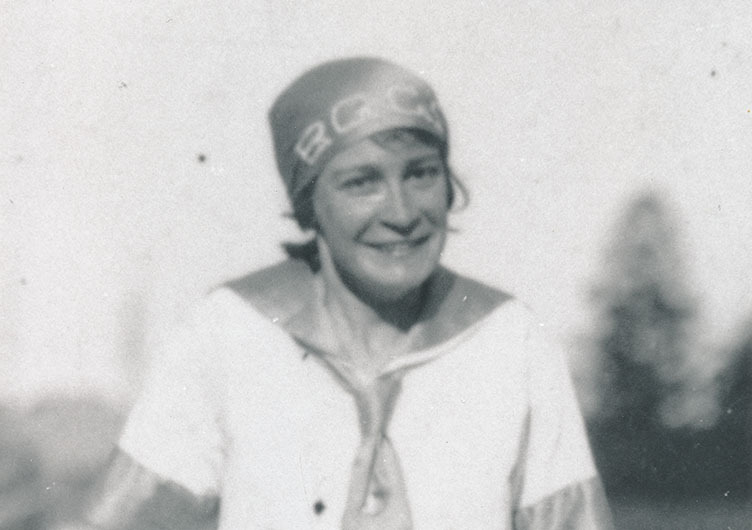 Professor Hill was awarded the Brisbane Girls Grammar School Lady Lilley Gold Medal for Dux of the School and the Sports Brooch in 1924. After winning an entrance scholarship to The University of Queensland, she elected to study science, majoring in geology, and graduated in 1928 with first class honours. Her distinguished career within the fields of geology and palaeontology spanned decades, and among her most notable achievements are discovering a rich deposit of fossil corals from the Palaeozoic era and establishing the Heron Island Marine Biological Station. 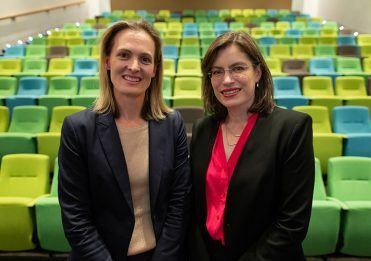 In addition to Professor Hill’s significant contributions to science in Australia was her commitment to deepen the impact of women as scientists, innovators and leaders. She was a pivotal role model in opening up a range of opportunities for women, and mentored many students who pursued careers in the earth sciences. 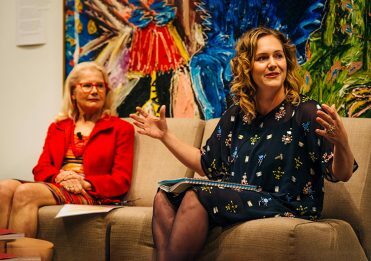 In 2017, Brisbane Girls Grammar School unveiled the Dorothy Hill Observatory, honouring the significant contributions of Professor Dorothy Hill to science in Australia.